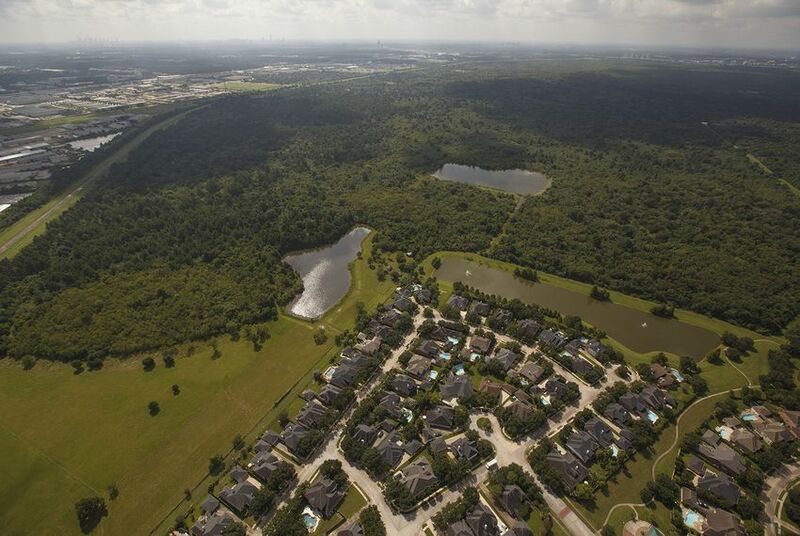 State Sen. Joan Huffman, R-Houston, on Friday filed legislation that would require sellers of residential properties to notify buyers if a property is located in a flood-prone area — and whether it has previously flooded. Scores of those homeowners are now suing the U.S. Army Corps of Engineers, the city of Houston and Harris County in federal court. Many more homeowners who live downstream of the reservoirs, known as Addicks and Barker, also are suing because their properties flooded after the Army Corps released a historic amount of water from the reservoir dams following Harvey's torrential rains.